LINE’s main purpose is to help you communicate with your friends for free. Just like Skype, Facebook Messenger, Yahoo! 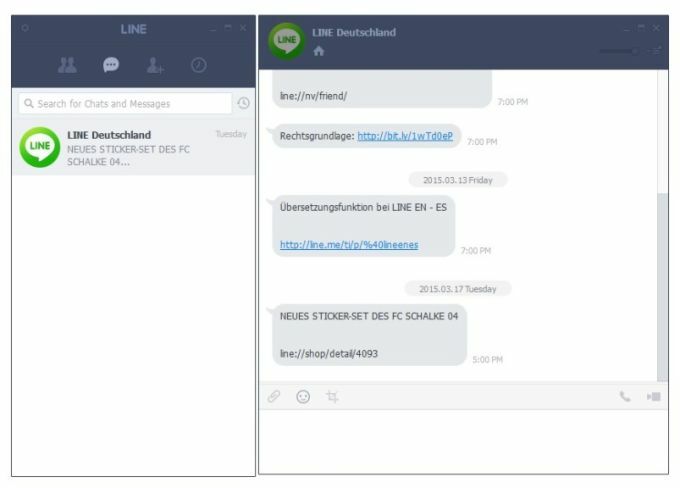 Messenger, and many others, LINE lets you send free text messages and chat with friends who are also using this app; you can even start group chats. 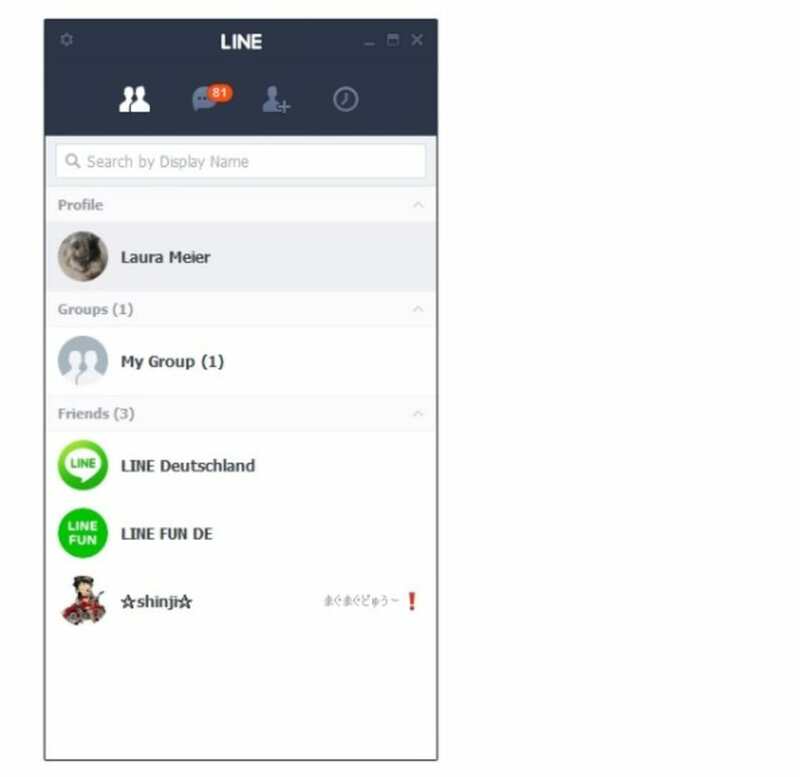 LINE also includes VoIP features allowing you to make voice and video calls. 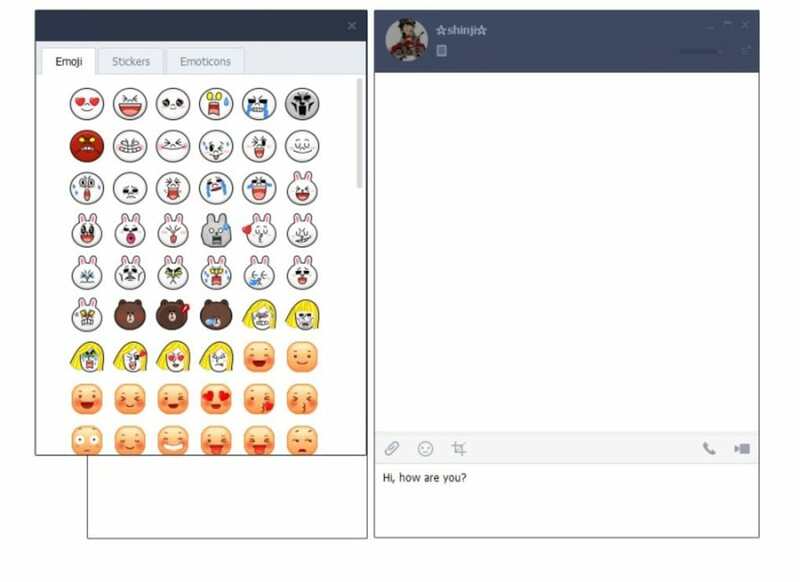 LINE aims to differentiate itself from the competition by adding features that will appeal to its younger users. In addition to the traditional messages and photo and audio sharing features, LINE includes many stickers which you can add to your conversations for a little fun. These emoticons will brighten the dullest conversations, and there are many more which can be downloaded. Its features also extend to a Timeline, which lets you record your life for all to see. Along with your messages, you can all so add photos for your followers to see and respond to. The PC version of LINE comes with a minimalist interface. Three tabs give you access to your contact list, your current conversations, and lets you add new friends. The client is very easy to use, and to log in to the PC client, all you have to do is scan a QR code with your smartphone. If this all sounds a little too bland for you, don't worry because there is always the Theme Store to offer a little customization to your PC LINE experience. LINE for PC is the perfect extension for the mobile version. You can start a conversation on your smartphone and continue later on your computer. If you use LINE on your mobile, you’ll like the PC version because you’ll be able to enjoy the same features. 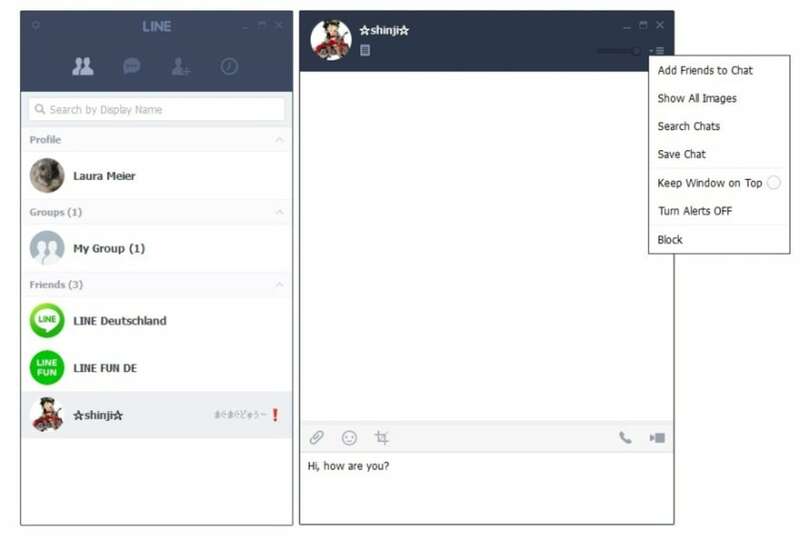 It lets you access your LINE contacts and talk with them comfortably when you are home and using your PC. To use the PC version of LINE, you must have the LINE app installed on your mobile. WhatsApp very useful software. I always used WhatsApp with my friends and family. great app. Everyone is using line to sent pic and message. friends and families can communicate on Line istantly. We have good time through. Crap. Rather have just an email notice to confirm not my mobile. I don't like it even before using it due to wanting my mobile number which I only use for emergencies. Why can we not use just our email address?